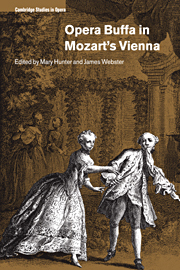 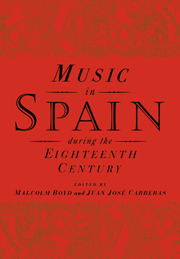 This volume offers a new view of Joseph Haydn's instrumental music. 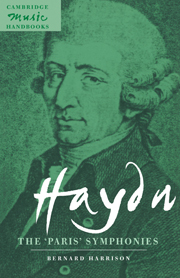 It argues that many of Haydn's greatest and most characteristic instrumental works are 'through-composed' in the sense that their several movements are bound together into a cycle. 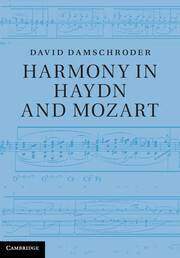 This cyclic integration is articulated, among other ways, by the 'progressive' form of individual movements, structural and gestural links between the movements, and extramusical associations. 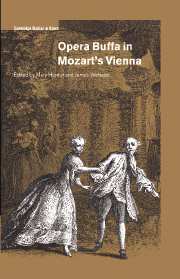 Central to the study is a detailed and comprehensive analysis of the 'Farewell' Symphony, No. 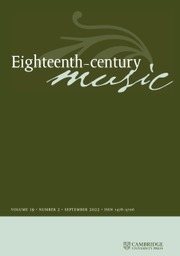 45 in F sharp minor (1772). 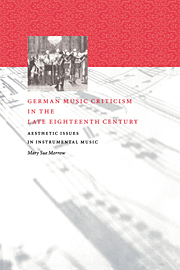 The analysis is distinguished by its systematic use of different methods (Toveyan formalism, Schenkerian voice leading, Schoenbergian developing variation) to elucidate the work's overall coherence. 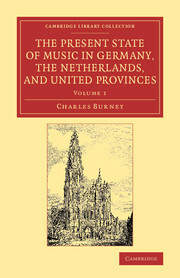 The work's unique musical processes, in turn, suggest an interpretation of the entire piece (not merely the famous 'farewell' finale) in terms of the familiar programmatic story of the musicians' wish to leave Castle Eszterhaza. 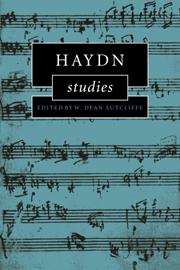 In a book which relates systematically the results of analysis and interpretation, Professor Webster challenges the concept of 'classical style' which, he argues has distorted our understanding of Haydn's development, and he stresses the need for a greater appreciation of Haydn's early music and of his stature as Beethoven's equal.